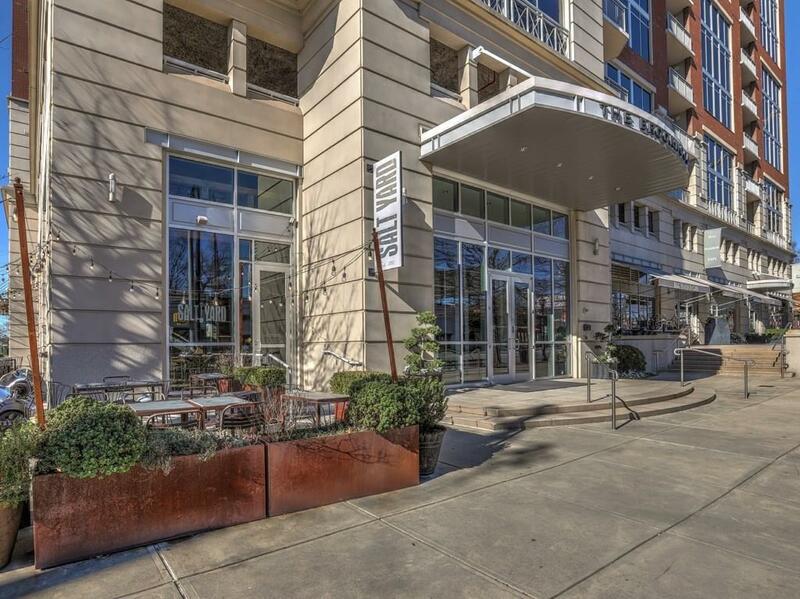 Exclusive Luxury Condo in Spectacular "The Brookwood". Stunning Sunset Views Through Floor to Ceiling Windows & Balcony (no Road Noise from Peachtree). 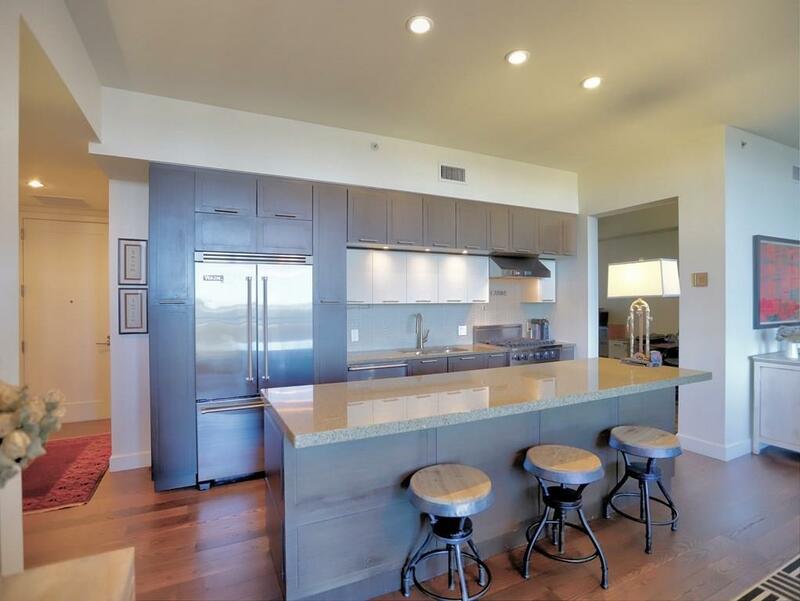 Open Floor Plan with Viking Appliances, Gas Cooking, Large Island, High Ceilings, Flex Room for Den/3rd Bedroom or Office, Wide Plank Hardwood Flooring. 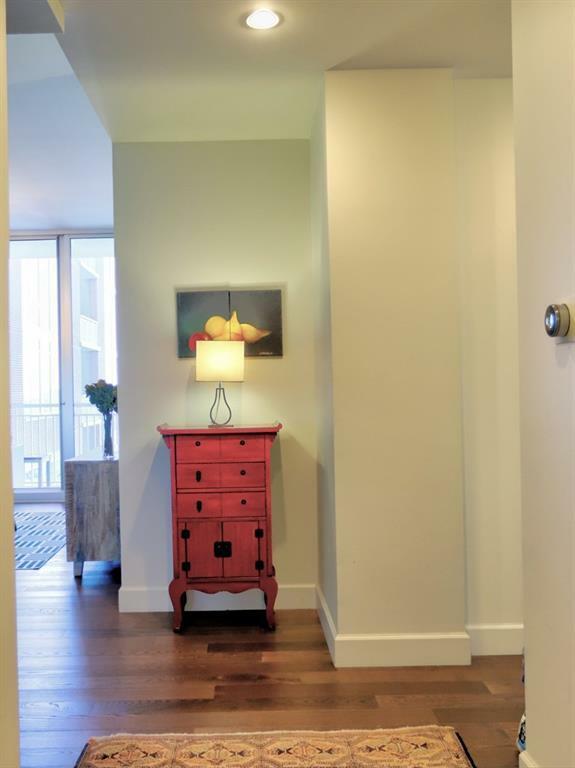 2 Bedrooms with Designer Spa-Like Baths and Custom Built Walk-In Closets. 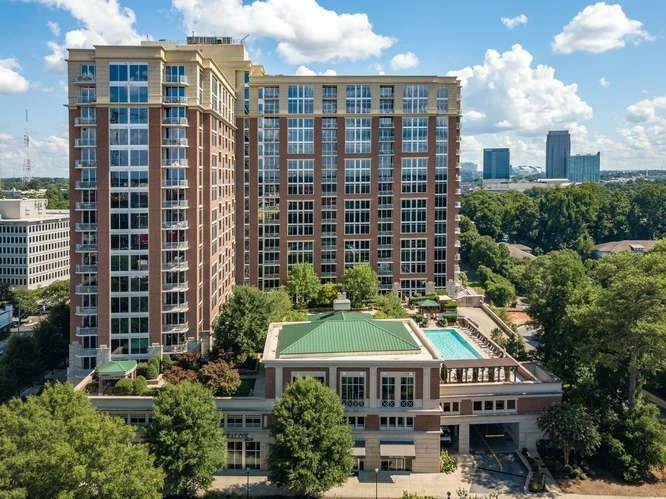 Enjoy a Resort Like Lifestyle with a great location close to the Mini Beltline, 3 Restaurants on site, 24/7 Concierge, Gym, Pool, Clubroom, Gardens, Grill Areas, 2 Assigned Parking Spots & more.